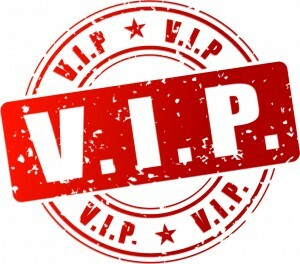 When you subscribe to the list you will receive news, info, special events, contests, exclusive content and so much more, all before the general public. We do not share your email address with any outside parties! We do not spam, plain and simple and you can opt-out at any time. So what are you waiting for? It’s easy and super fun! Simply complete the form below to subscribe!